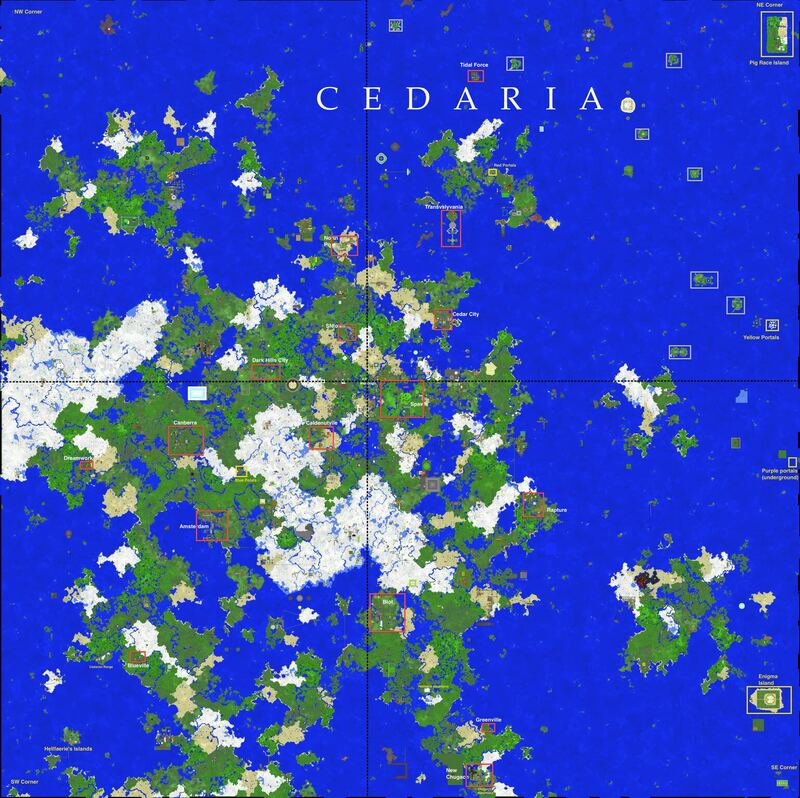 Decided to re-compile all the downloads and depictions of the previous maps of Cedar into one post on the new forum. Download, unzip and place folder into 'C:\Users\YourName\AppData\Roaming\.minecraft\saves' then load it up in singleplayer. The files are in different versions of Minecraft, you can try and figure out which version they are meant to be in, but you can just convert it to the current version (may mess with some things though). 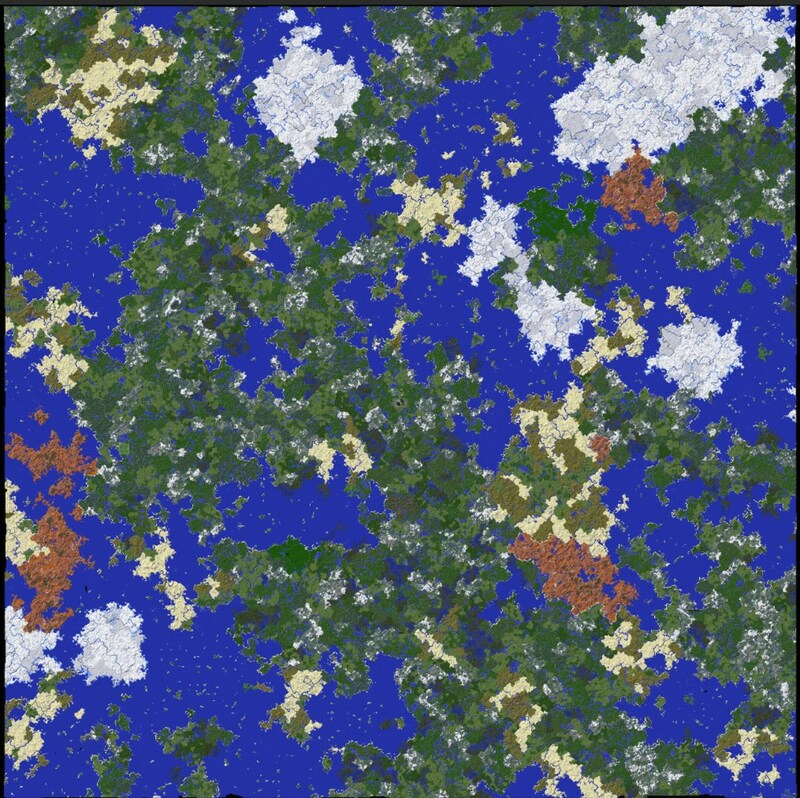 Shortly after loading you may want to open a LAN server, enable cheats, change to creative (/gamemode creative) and also set fire spread to false (/gamerule doFireTick false). 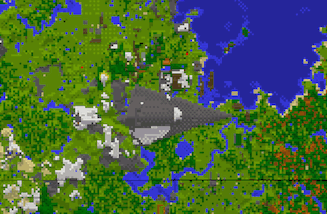 Map 5 is slightly corrupted. 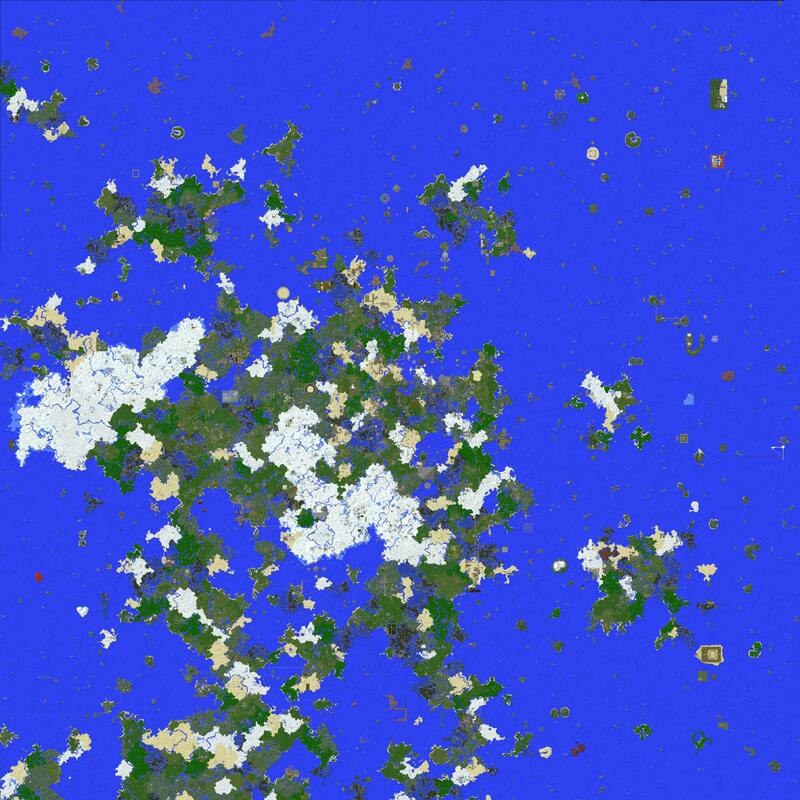 If you can't see the world when you open singleplayer, check that the files are not within a second folder such as 'C:\Users\YourName\AppData\Roaming\.minecraft\saves\CedarCraft-Map4\Cedarcraft-Map4' if they are, move the second one out into 'saves'. OOO im going to go checkout see if i can find my old builds and post them ahah. If you have any problems getting them to work message me on discord or on the forum (discord quicker). Oh gee, I wonder where my base could have possibly been on map 4. It's clearly so well hidden! Unzip download with unzipping program. 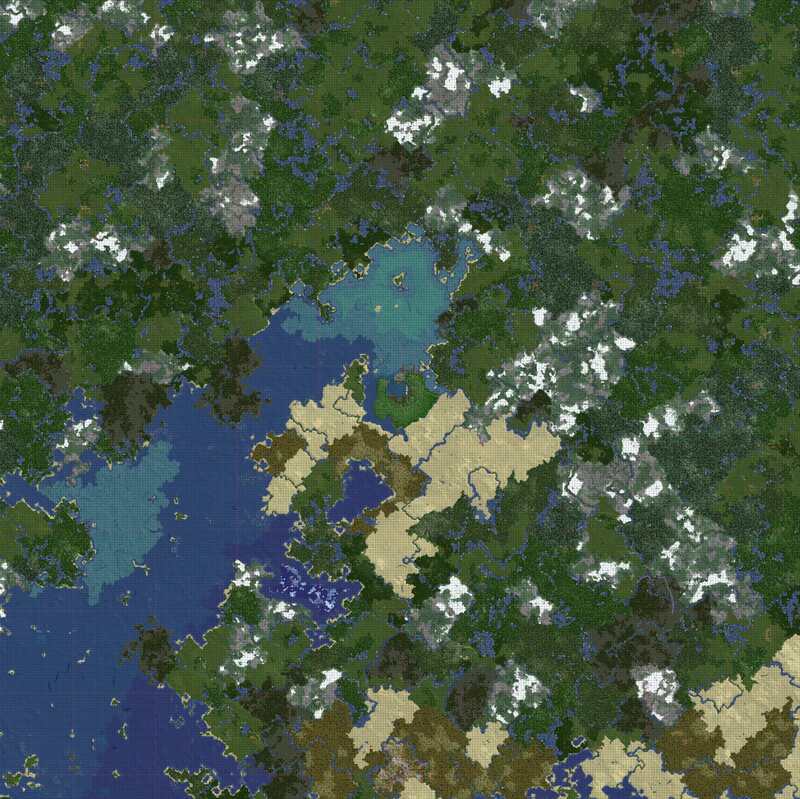 World file is within "CedarCraft-Map3\home\mcma\Minecraft" and called "mc" which you drag out and put into saves. Go to launch options and enable advanced settings. Create a new version configuration. Set the version to 1.6.4. Change "-Xmx2G" to "-Xmx4G" (If you have less than 8GB RAM you may struggle, "-Xmx3G" may be enough). Do not disable "JVM arguments". Open the world in singleplayer. Give it a good few minutes to load up. It should now work (be sure to follow the above suggestion of opening in a LAN world and disabling firetick, map 3 spawn is very flammable). 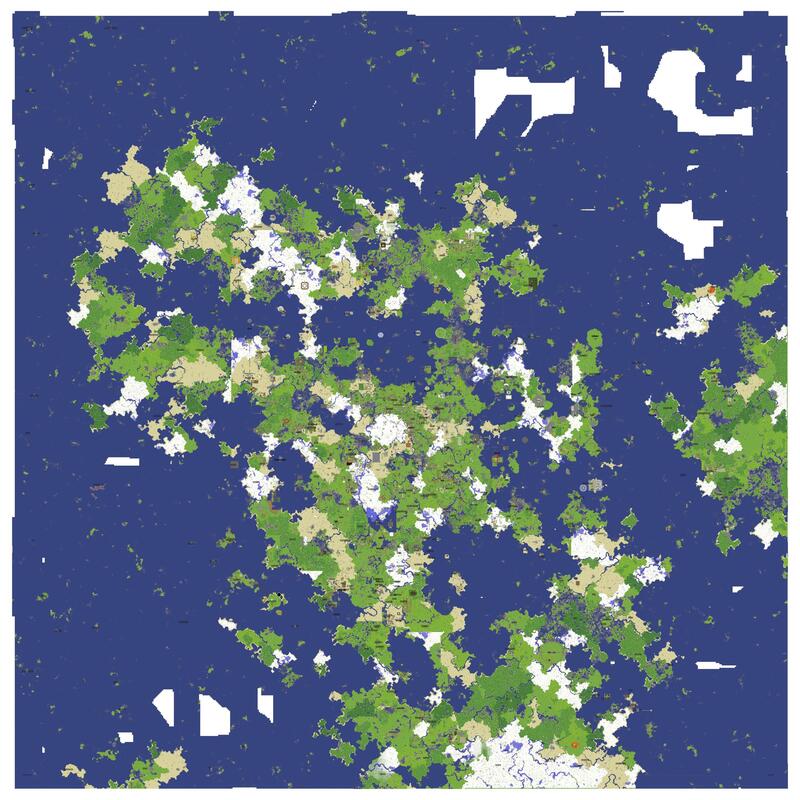 Essentially you need to increase the allocated RAM for minecraft to open map 3, the rest of the maps should not need you to do this though.